Clad windows are blessed with an exterior coat of armor. This is a viable option for homeowners who love the look of wood windows, but hate the maintenance and cost of replacing warped or splintered wood. 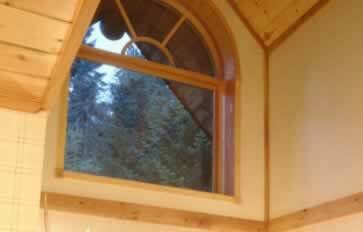 Wood windows are clad, meaning covered, with metal (usually aluminum), vinyl, or fiberglass on the exterior frames. 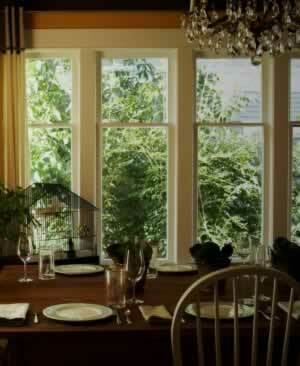 Homeowners can have the wood frame exposed inside to enjoy the beauty of wood windows. If you need help deciding if clad windows are right for you, refer to the highlighted articles below. Research all the top clad window brands and learn more about the range of bow clad window prices. clad window colors are available. Find out what to look for in a clad window installer and how to work with them in order to create the best results. Find out more about the energy efficient properties of insulated clad windows and how they can save you money. 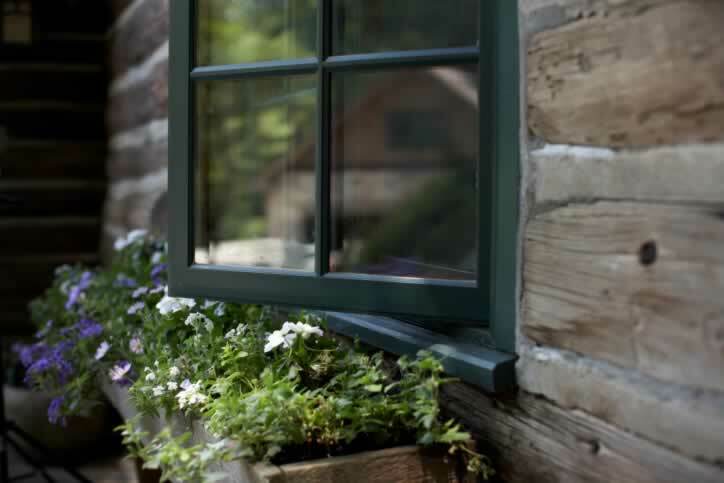 Learn how to install clad windows with this helpful guide. 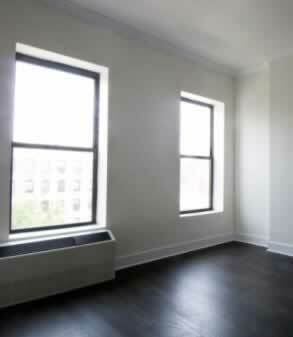 Find the proper way of cleaning clad windows and repairing clad windows. Research all your options and find the right clad window accessories for your home. Get more details on how to measure your window opening and find the appropriate clad window sizes you need. Aluminum Clad Windows Never Looked so Good! 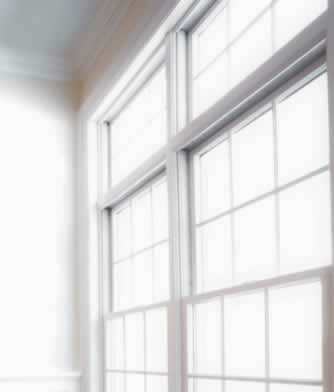 Many homeowners have discovered the beauty and benefits of clad windows. This unique type of window allows you to have the type of window you want inside your home, while the window has a different type of exterior. 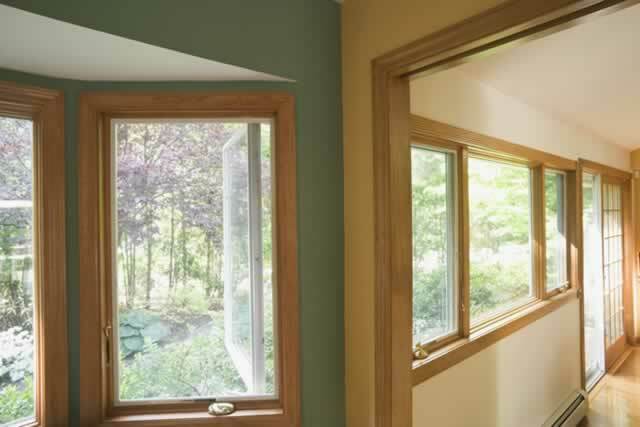 For example, many clad windows have wood for the interior, with vinyl or aluminum on the outside. These two materials require much less maintenance than wood, making this a very popular choice for homes and businesses alike. 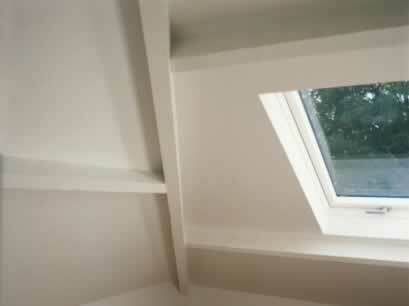 As you can see from the image, clad windows do not require any sacrifices aesthetically. You can stain or paint the wood on the inside to match the rest of the room, and you can make the exterior match practically any color scheme. Choosing this type of window will provide you with wood's excellent insulation elements, while the exterior can be more weather-resistant and lower maintenance. The outer material will protect the wood frame. This is particularly true with aluminum clad windows.